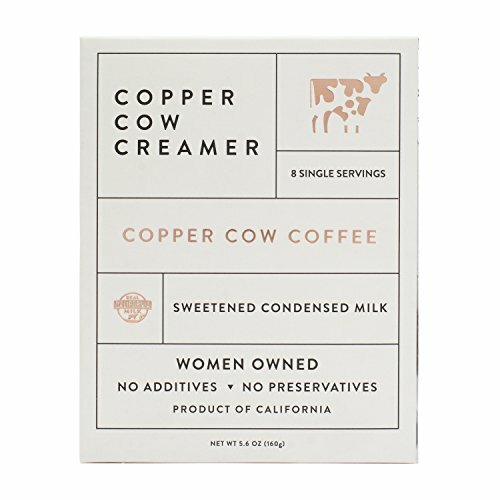 Copper Cow Creamer is the most convenient way to complete your coffee, as they are completely shelf-stable and do not require refrigeration due to being naturally preserved with sugar. We've honored the simplicity and goodness of condensed milk, and included none of the artificial flavors, preservatives, or other additives that can alter the taste of other creamers. 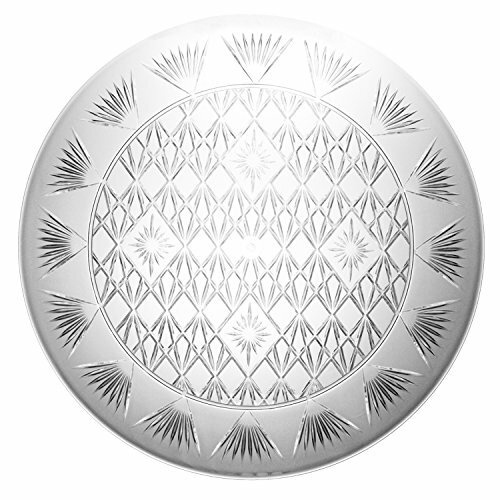 Plus, we are proud to bear the seal of having been made with Real California Milk, and be certified 100% rBST free.